SOLD - 209 W High Street London, OH 43140! 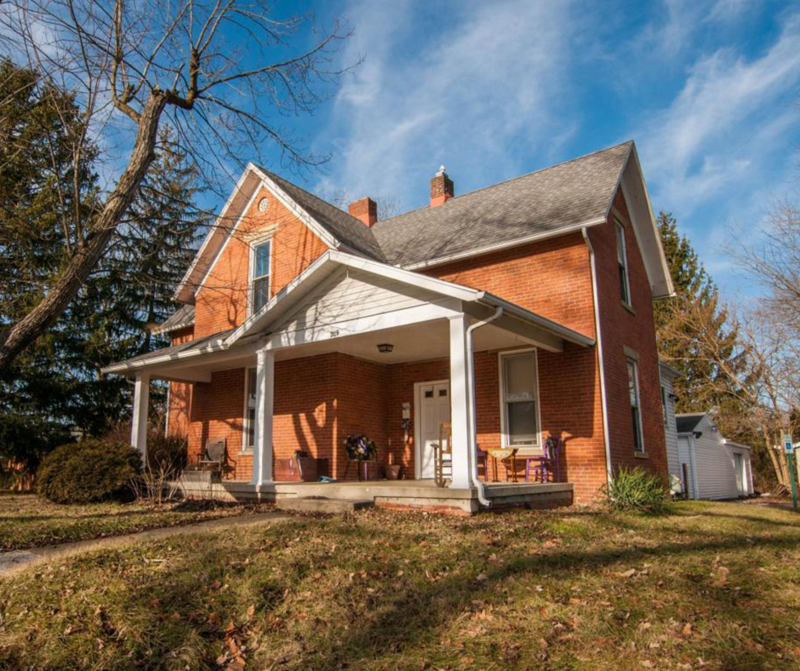 SOLD – 209 W High Street London, OH 43140! Let one of our experienced agents help you sell your Central Ohio home!